Reserve a Labrador Puppy Here! Bonnie had a litter of 8 beautiful puppies. Both the puppies parents are hard working dogs helping to protect our flocks from predators. Price: $350 we ask for a $50 deposit to secure your puppy. Click here to read more about Pyrenees! 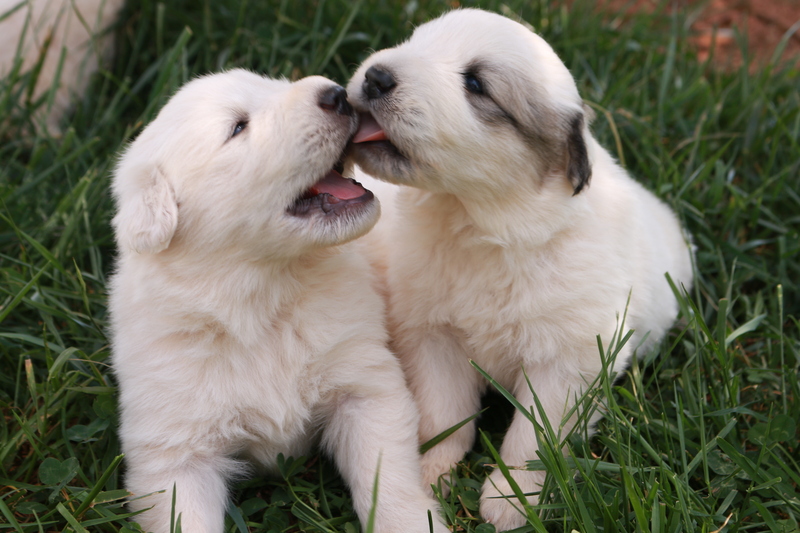 Click here to contact us and reserve your puppy. Black Labrador Puppies! 2 males available!